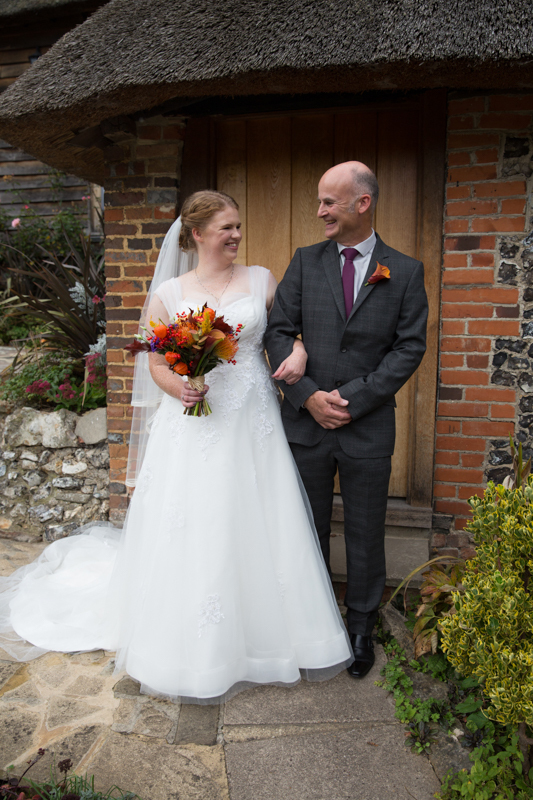 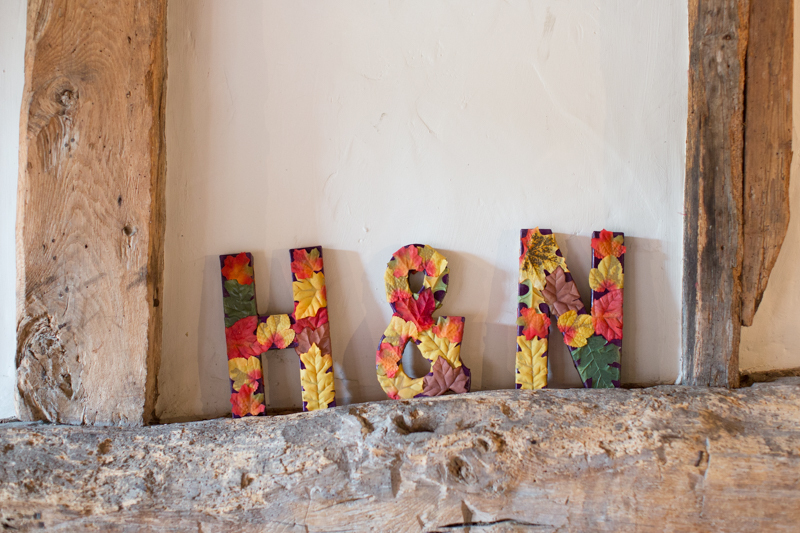 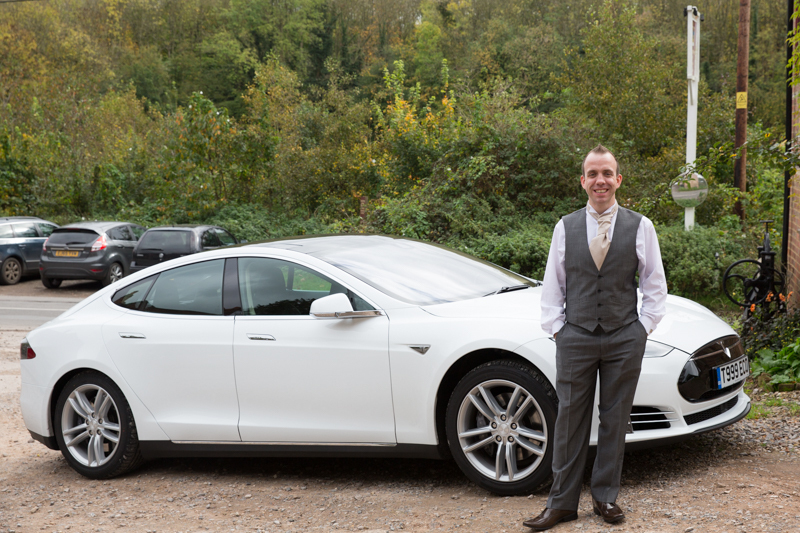 It was a pleasure to photograph Neil and Heather’s autumn wedding at The Crown Inn at Pishill near Henley on Thames in Oxfordshire. 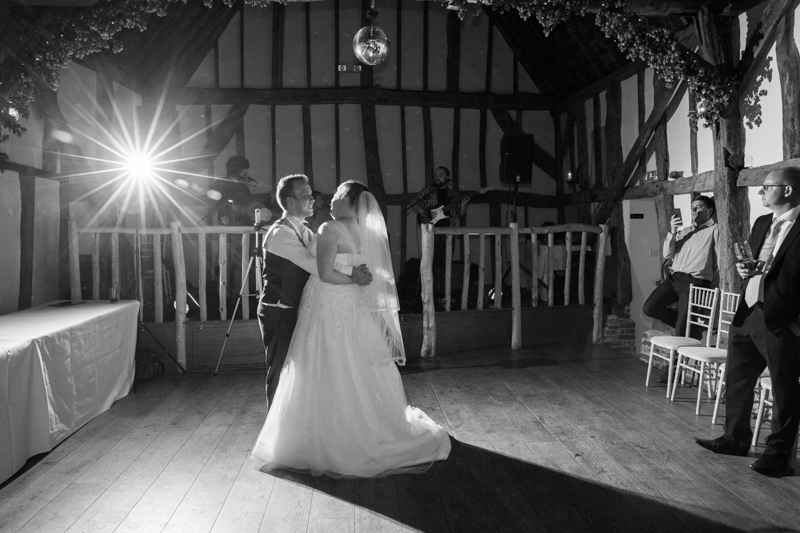 I have captured several weddings at this beautiful barn and it is one of my favourite wedding venues in Oxfordshire. 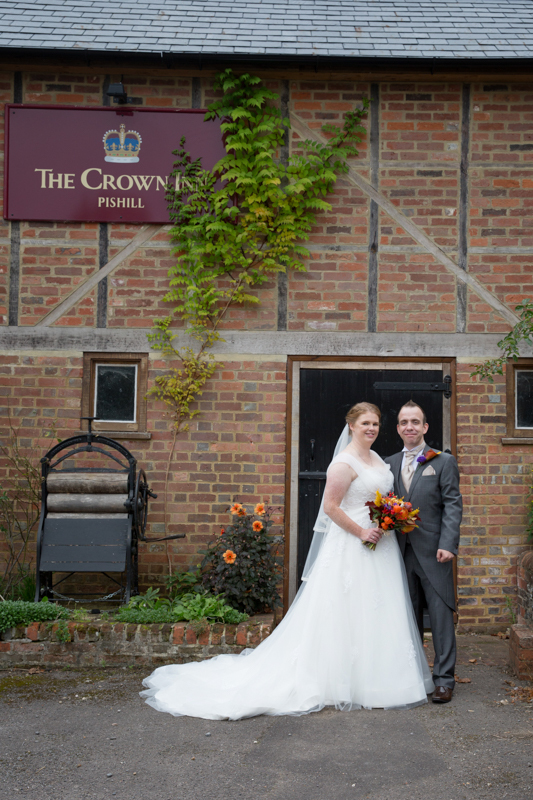 The Crown Inn has an interesting history and is a very quaint country pub in the Chiltern countryside. 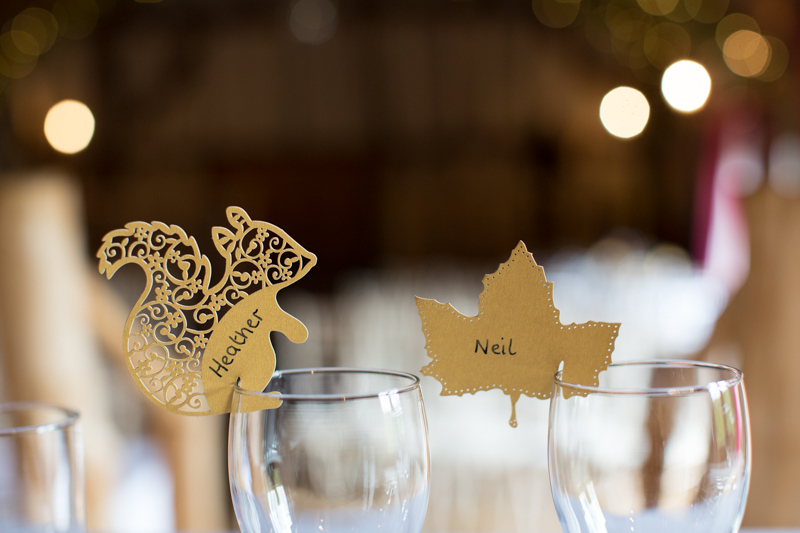 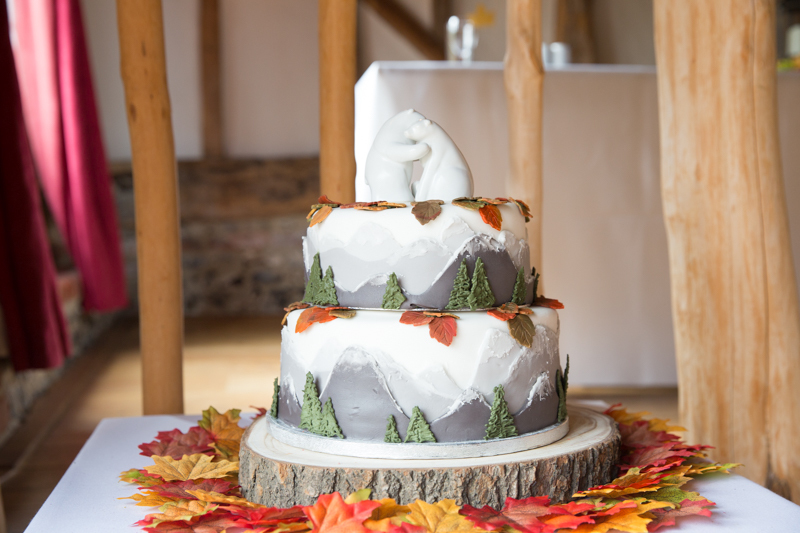 Heather and Neil are a lovely laid back couple with a shared interest in walking and the mountains and wanted their theme to reflect this. I particularly liked their snowy mountain wedding cake made by a family friend. 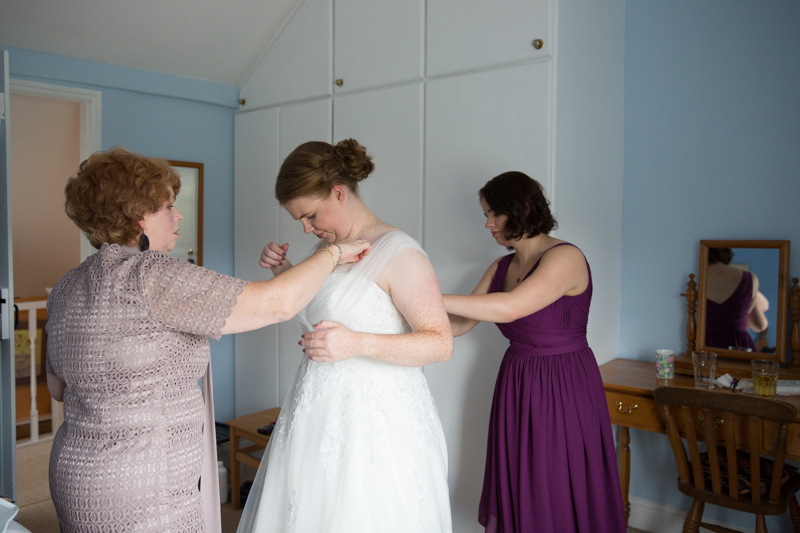 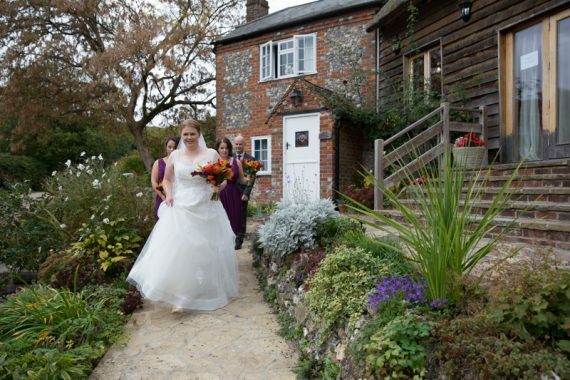 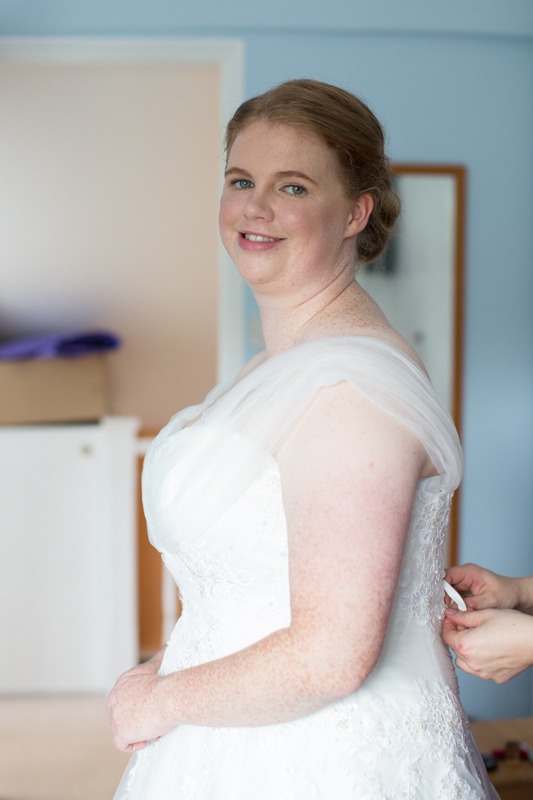 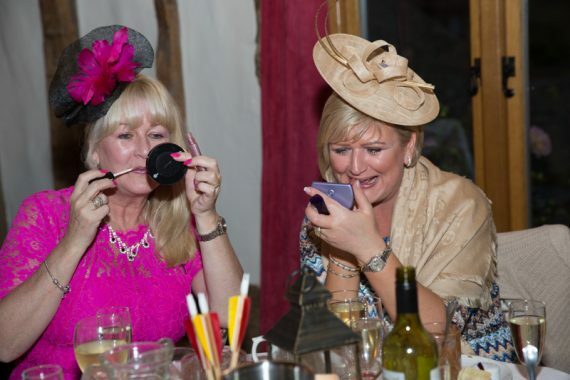 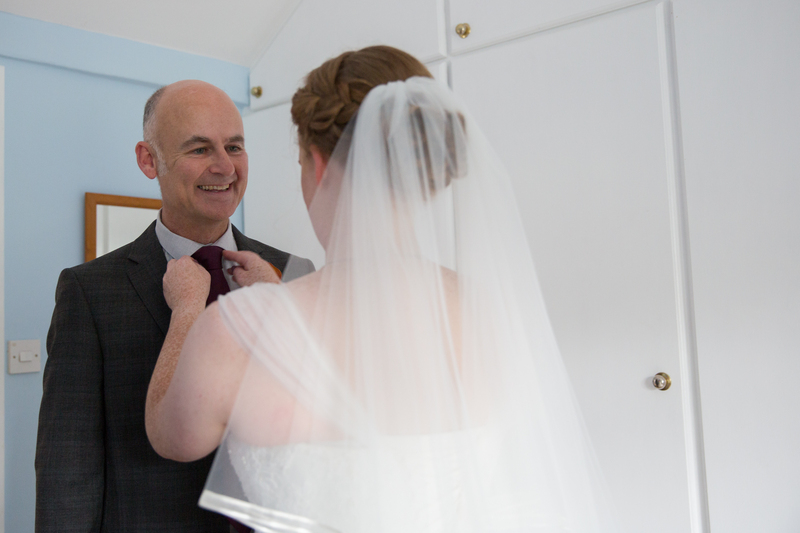 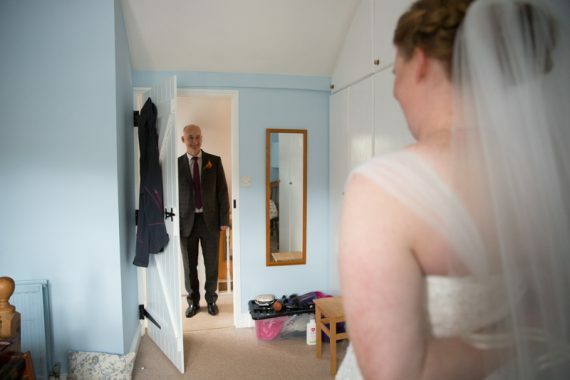 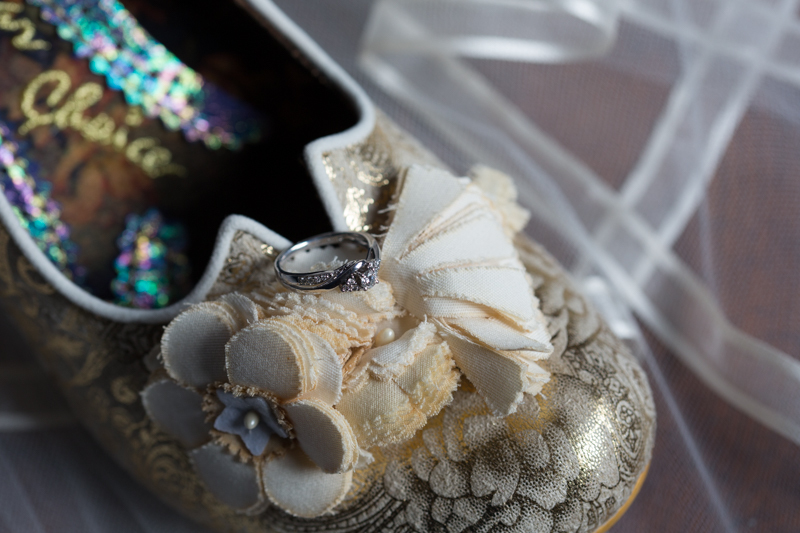 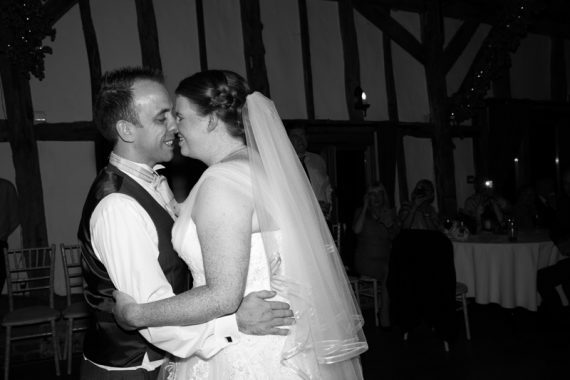 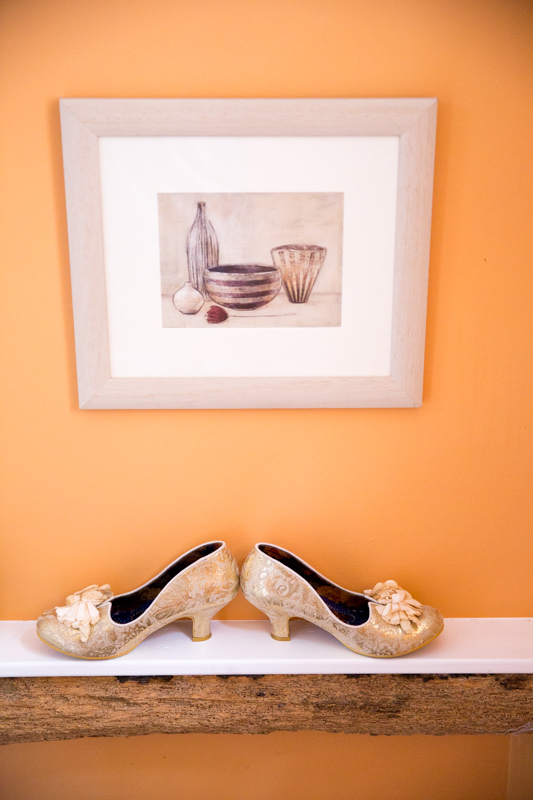 I met Heather on the morning of the wedding getting ready in The Cottage at the Crown Inn. Situated at the side of the Inn, it meant we had to be careful Neil didn’t catch eyes on his bride before the ceremony. 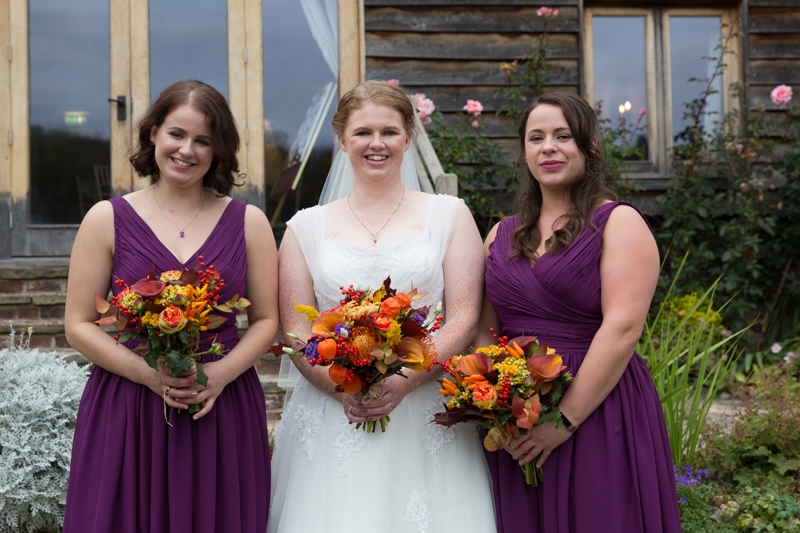 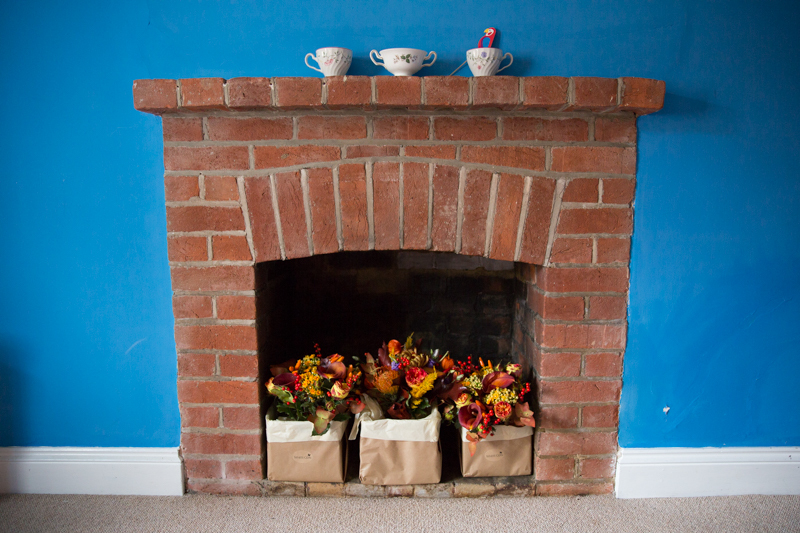 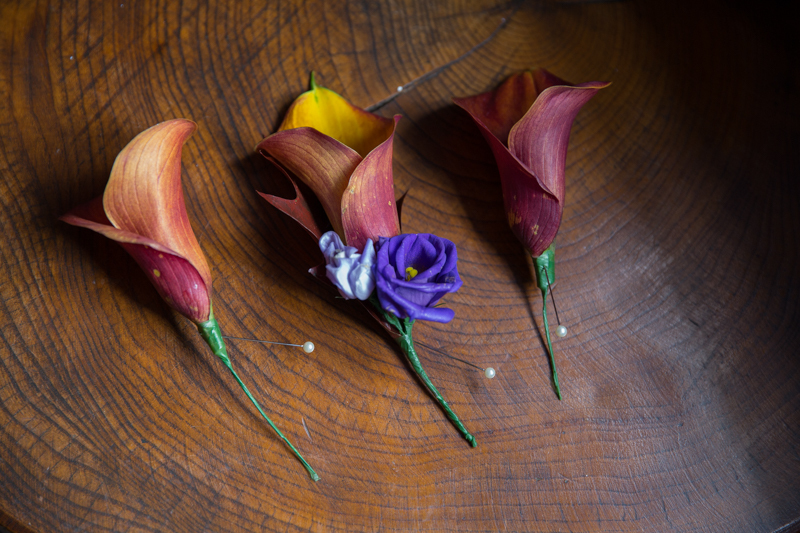 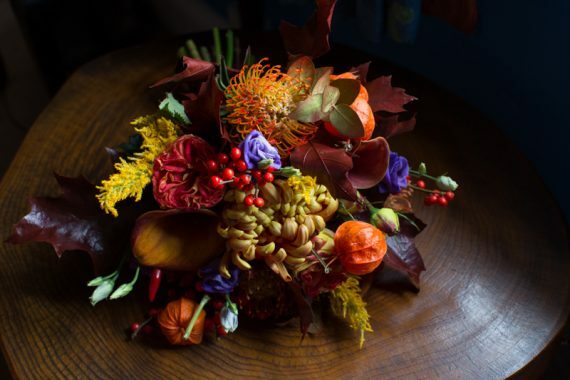 The flowers from The White Garden in Henley were simply stunning and colourful reflecting their autumnal theme. 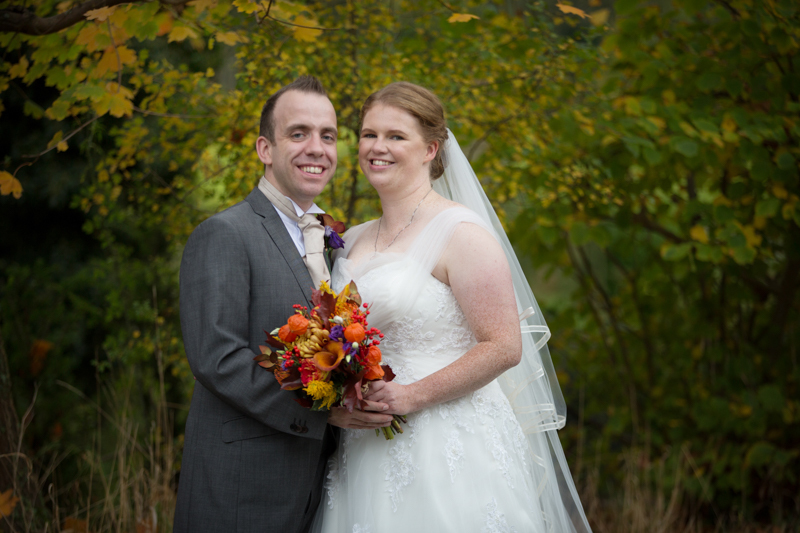 Neil and Heather’s friends and family were a lot of fun and the ceremony and reception was relaxed and intimate. 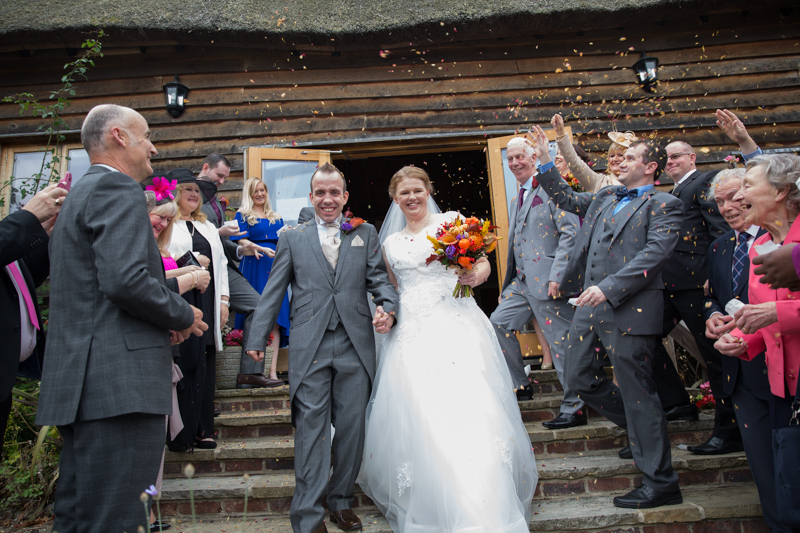 After the ceremony, the guests lined the steps from the barn for the confetti shot and we were lucky with the weather and able to drink and chat outside the Inn before the reception. 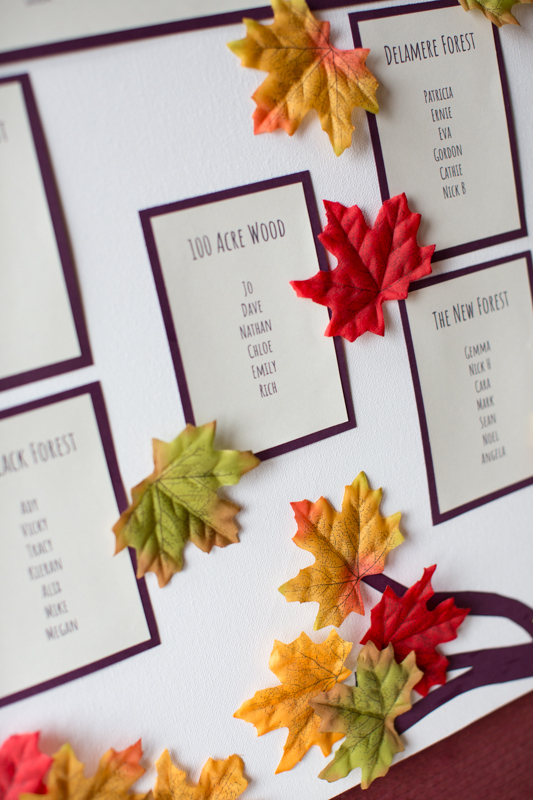 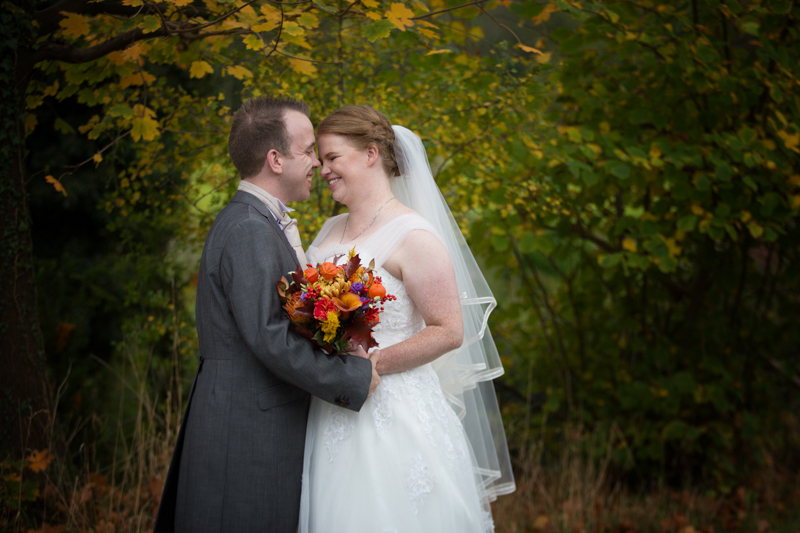 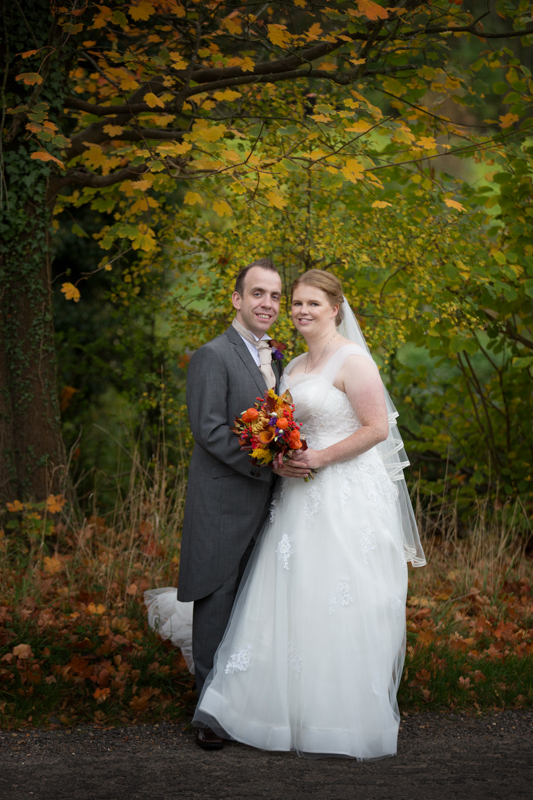 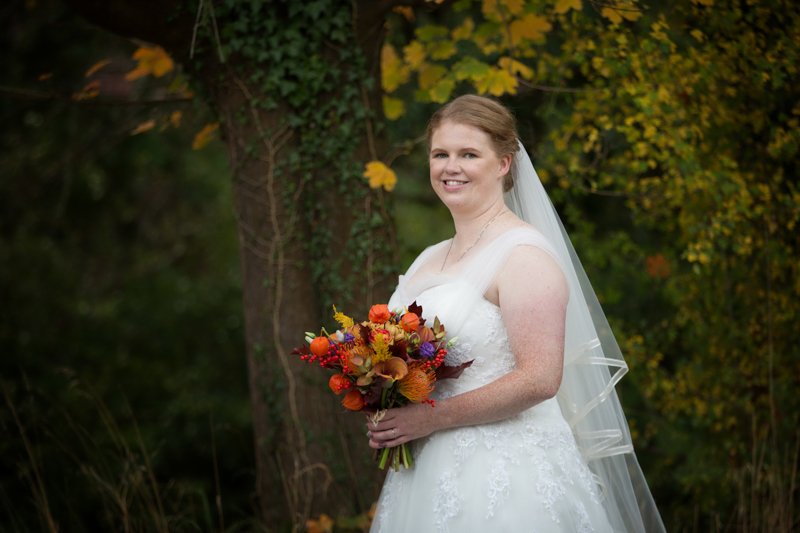 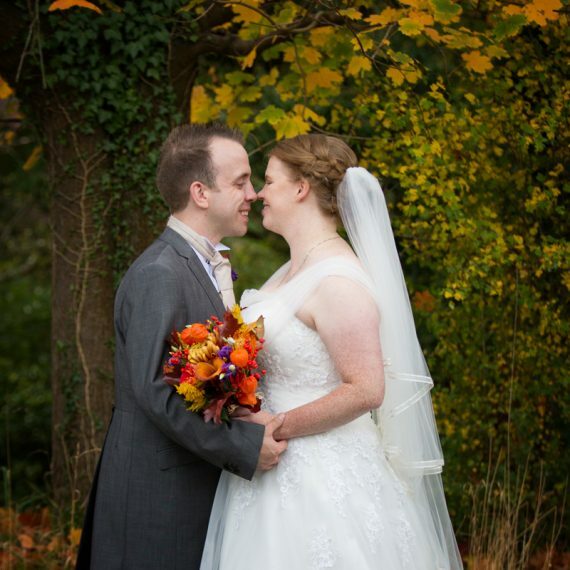 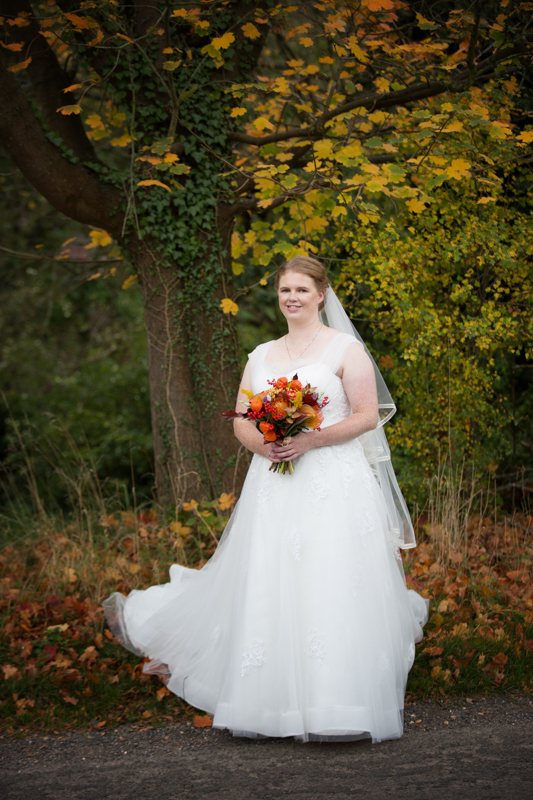 The autumn colours in the trees, just outside the Crown Inn, made a beautiful backdrop for Neil and Heather’s bride and groom portraits. 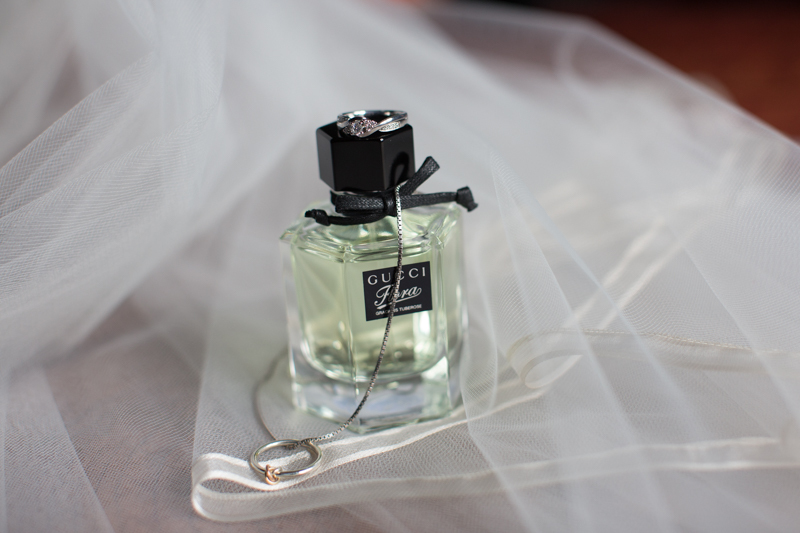 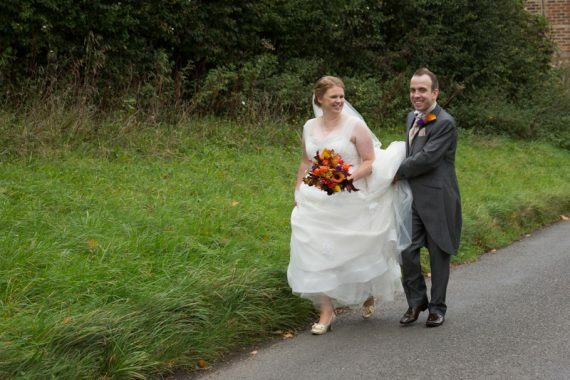 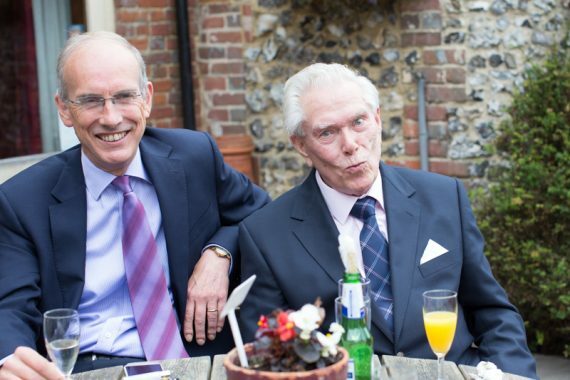 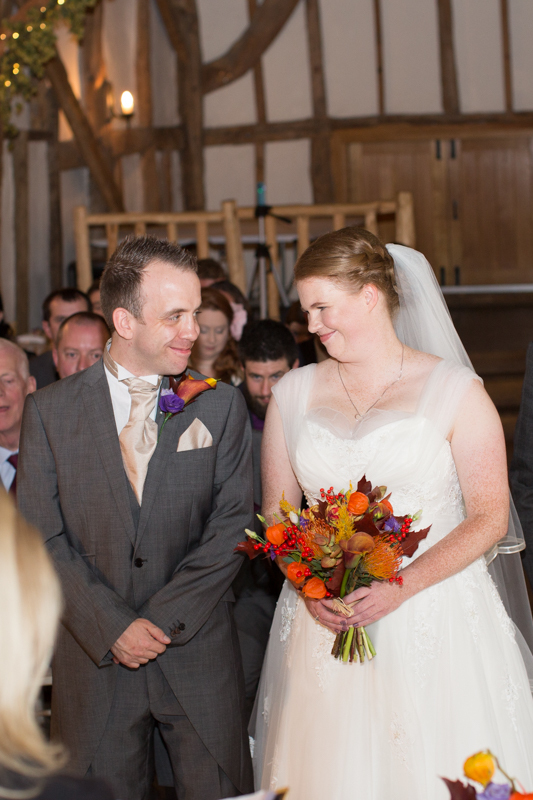 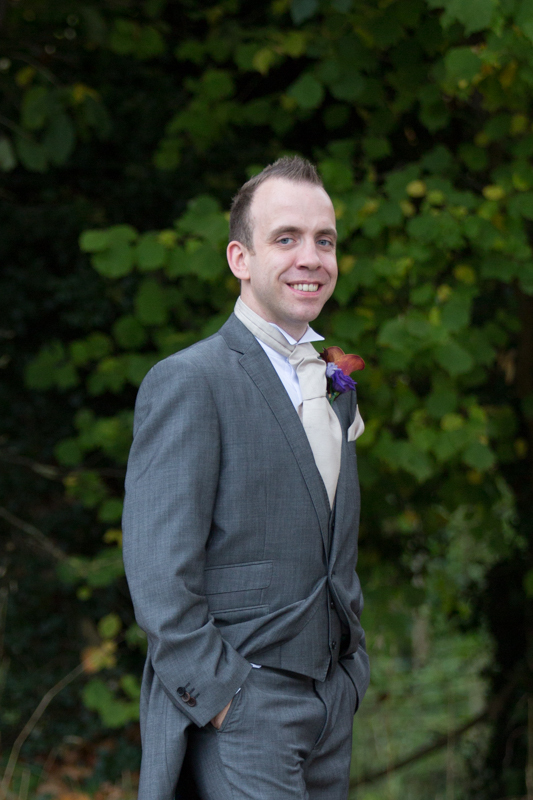 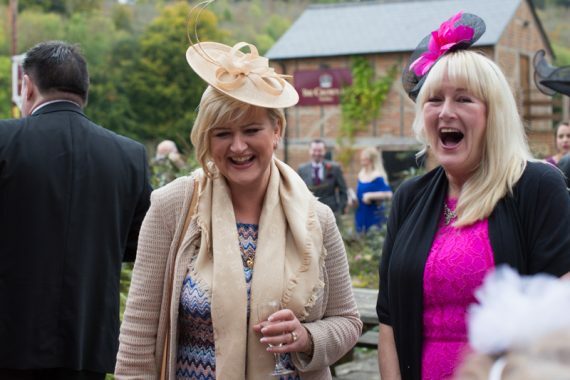 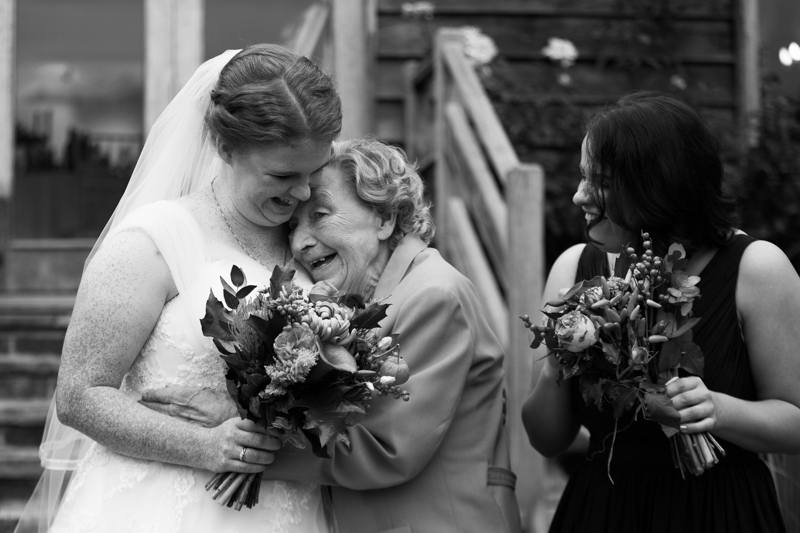 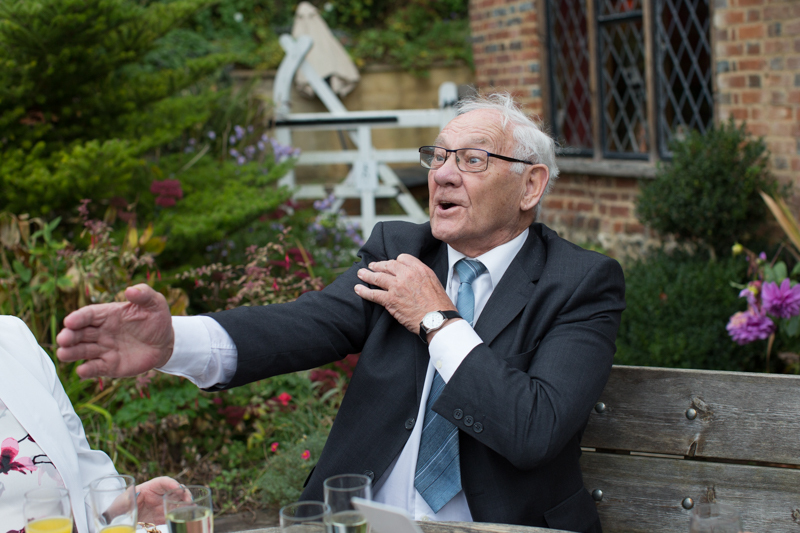 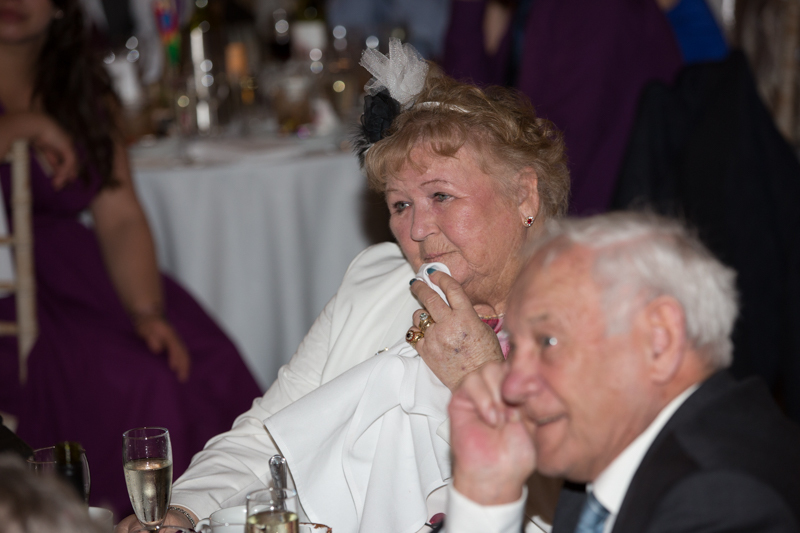 They wanted their photographs to be natural and relaxed and as they were just so happy, this made my job much easier. 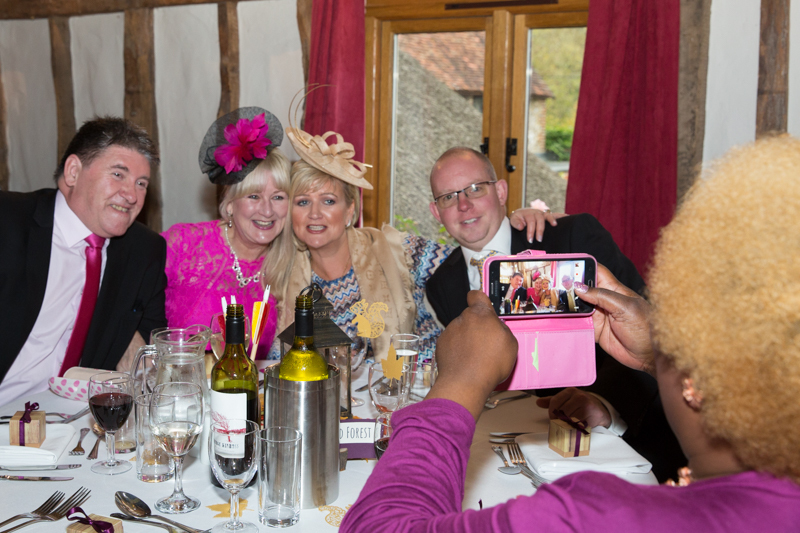 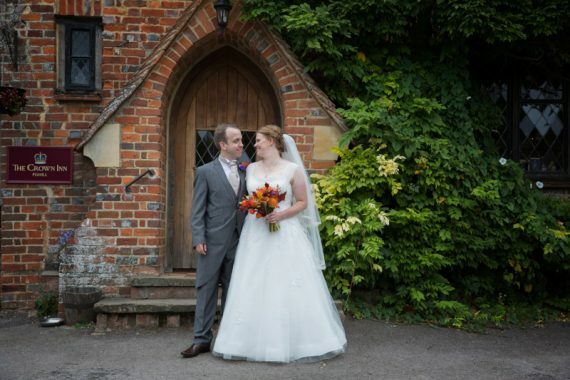 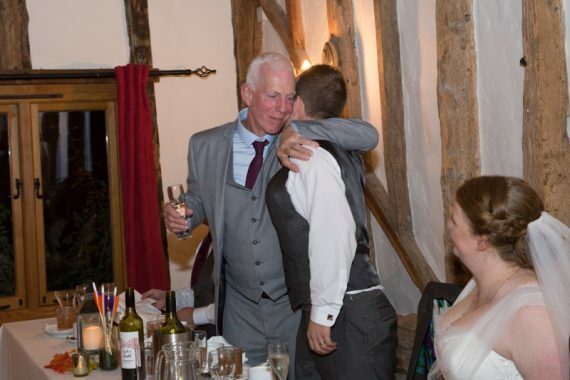 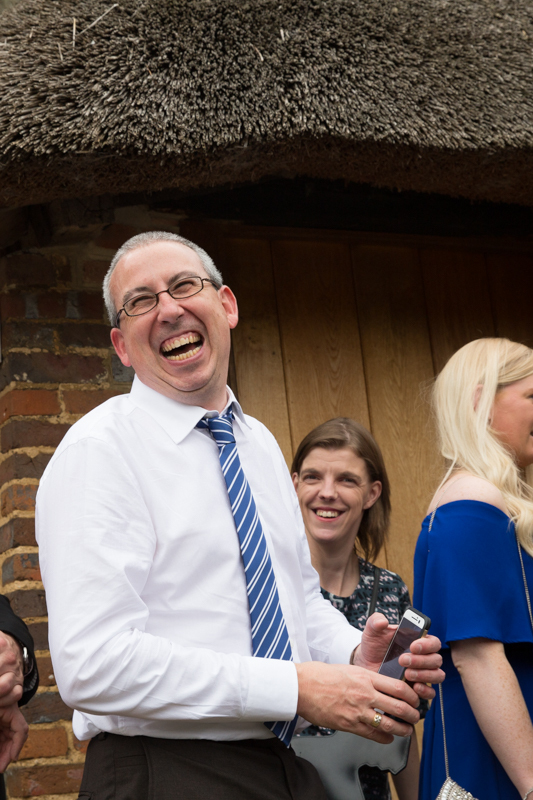 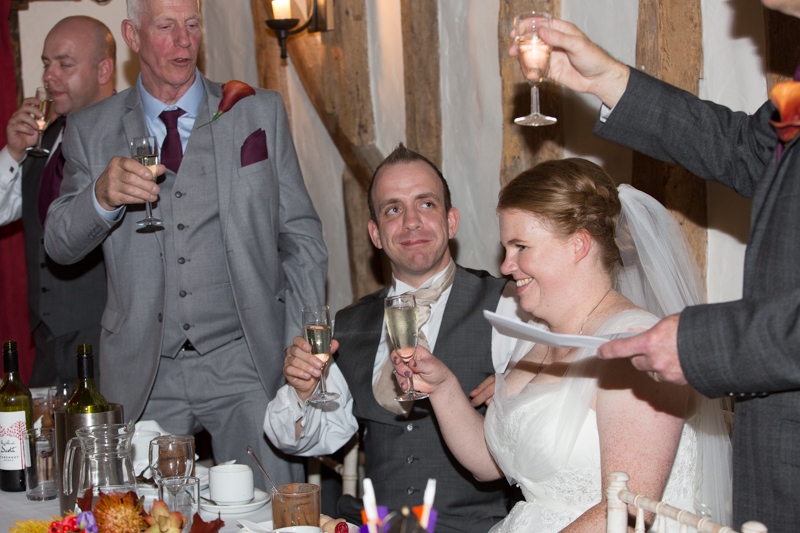 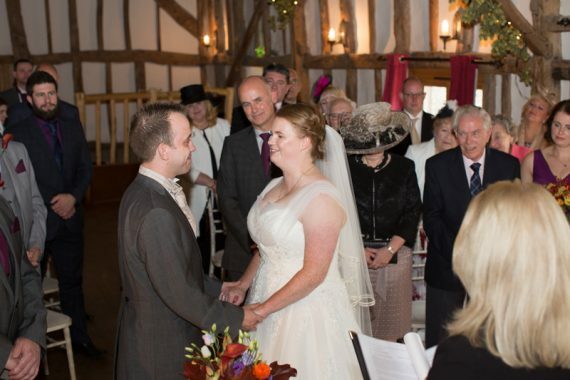 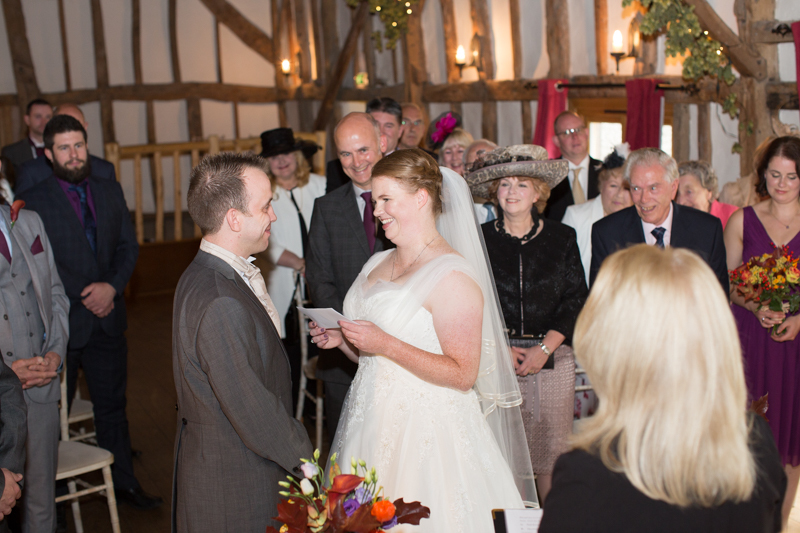 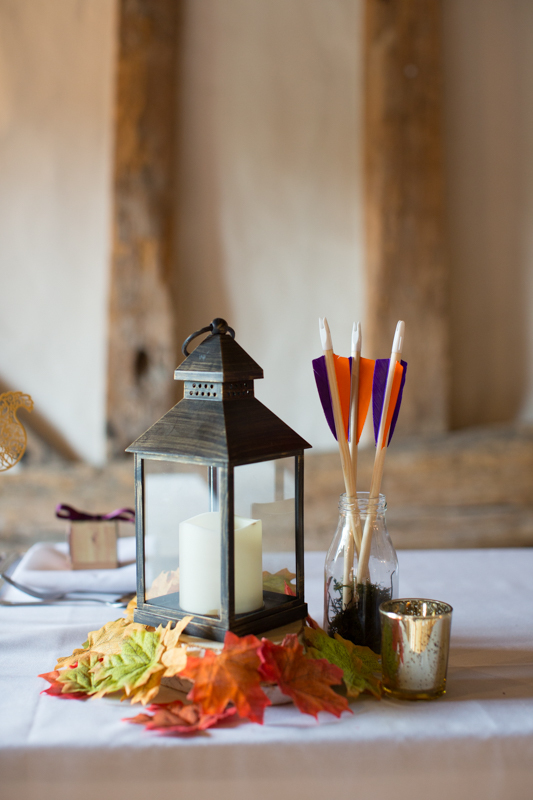 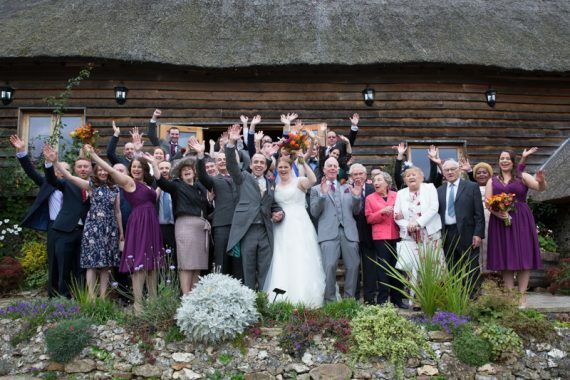 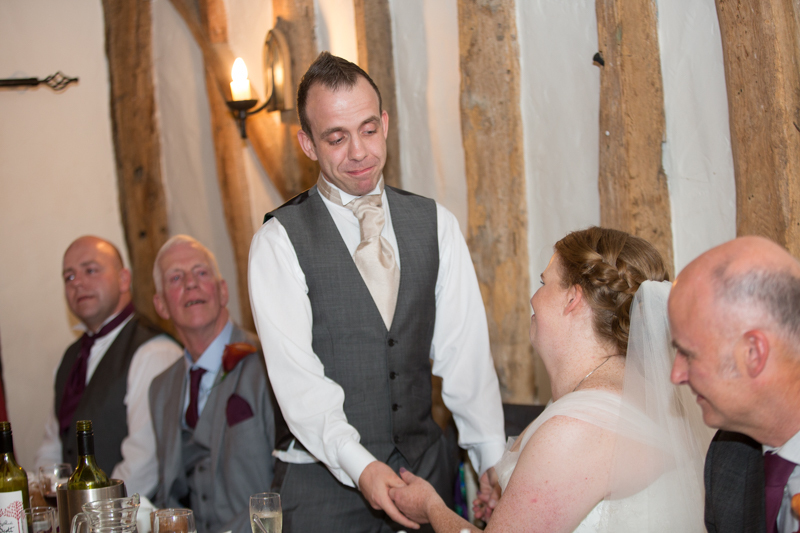 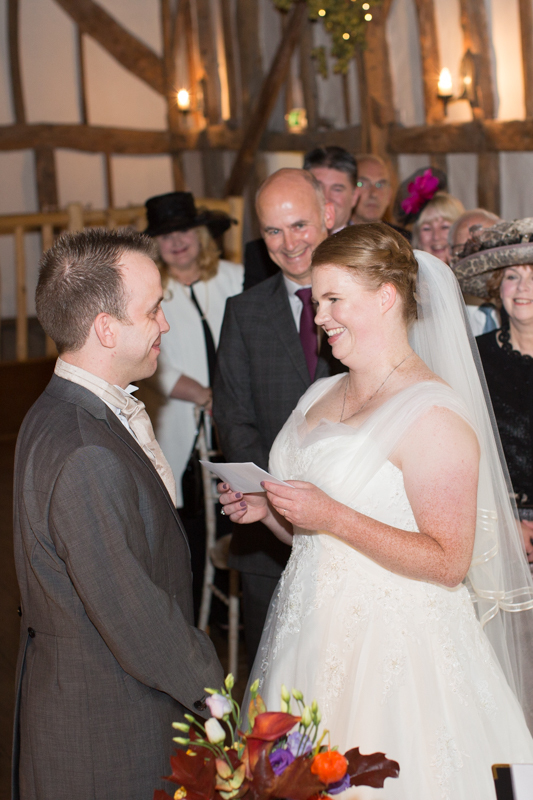 If you are planning a barn wedding in Oxfordshire, take a look at The Crown Inn at Pishill, it really is a lovely spot for a wedding.